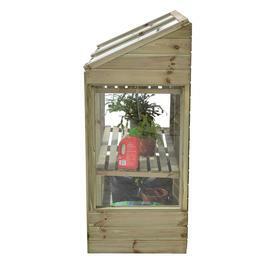 Perfect mini greenhouse for small urban spaces or kitchen garden alike, extend the growing season for herbs and salad leaves. 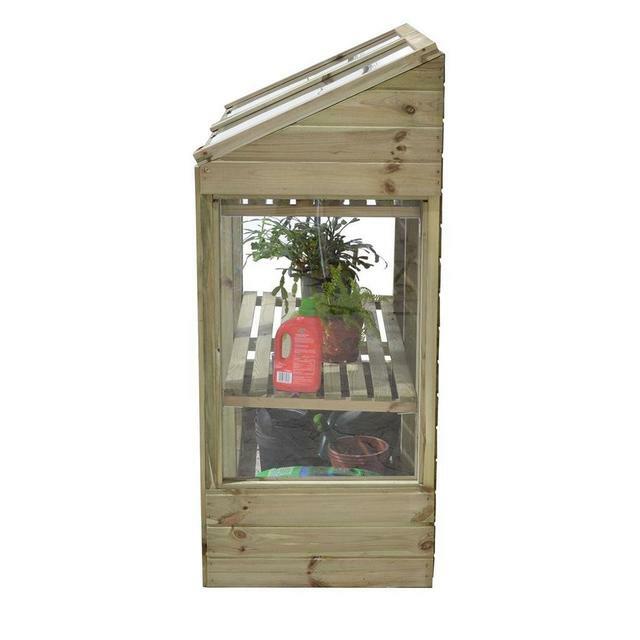 This little greenhouse is ideal where you only have limited space and desperately want a mini greenhouse to extend the growing period. 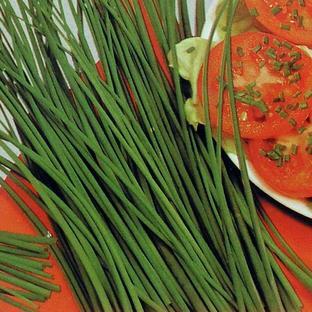 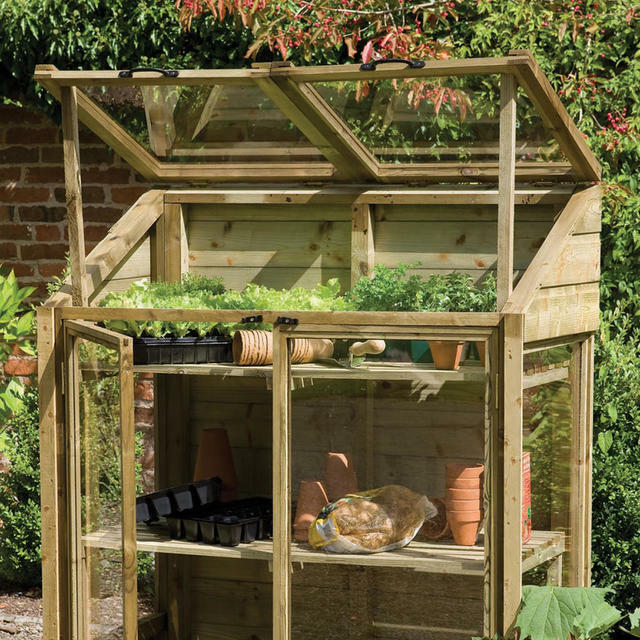 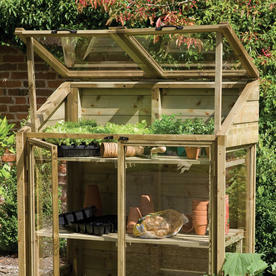 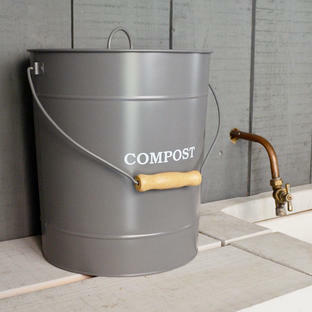 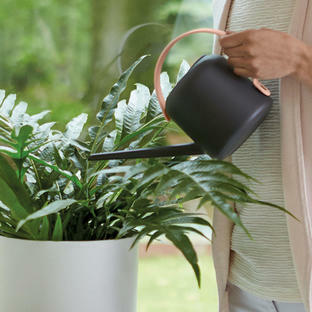 Use the greenhouse to grow salad, herds or overwinter tender plants. 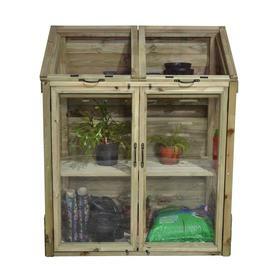 It has two internal shelves with a base designed to take a standard grow bag. The greenhouse has safe, acrylic glazing throughout. 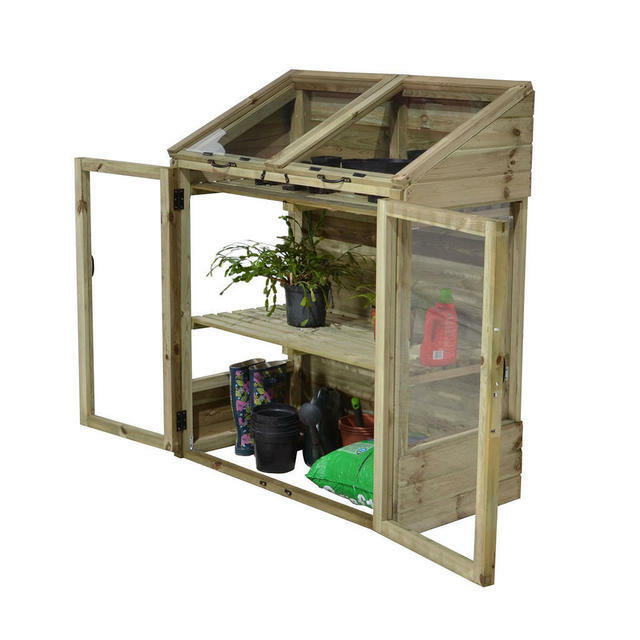 The lids in the top lift and open independently, with double opening doors at the front. 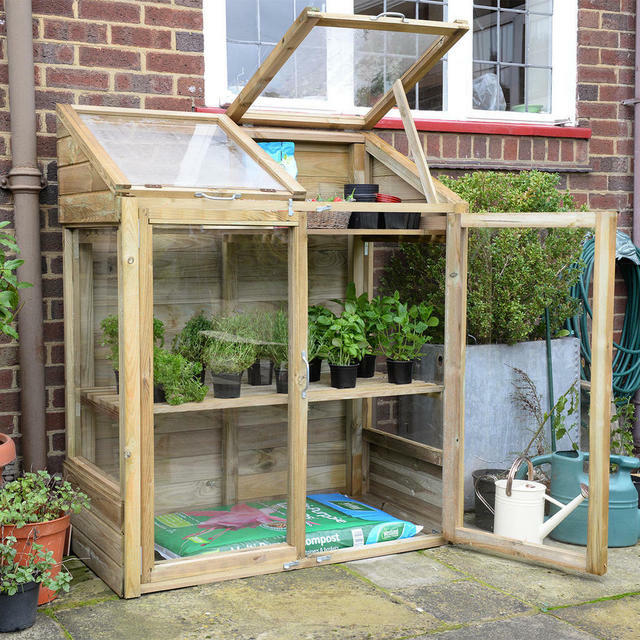 If you are assembling the greenhouse it will take approximately 2 hours to construct.